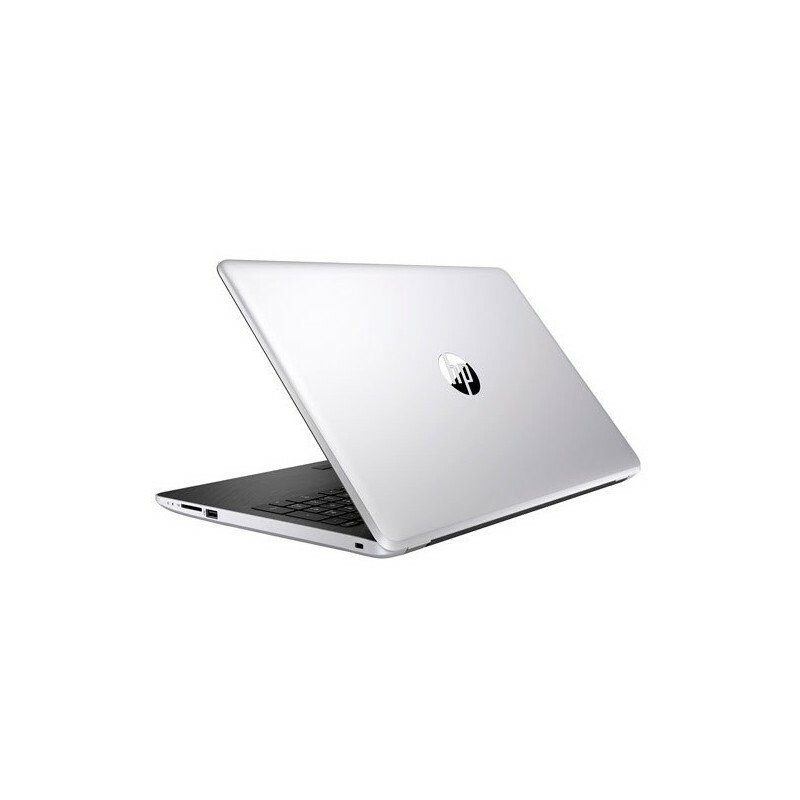 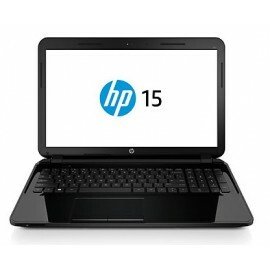 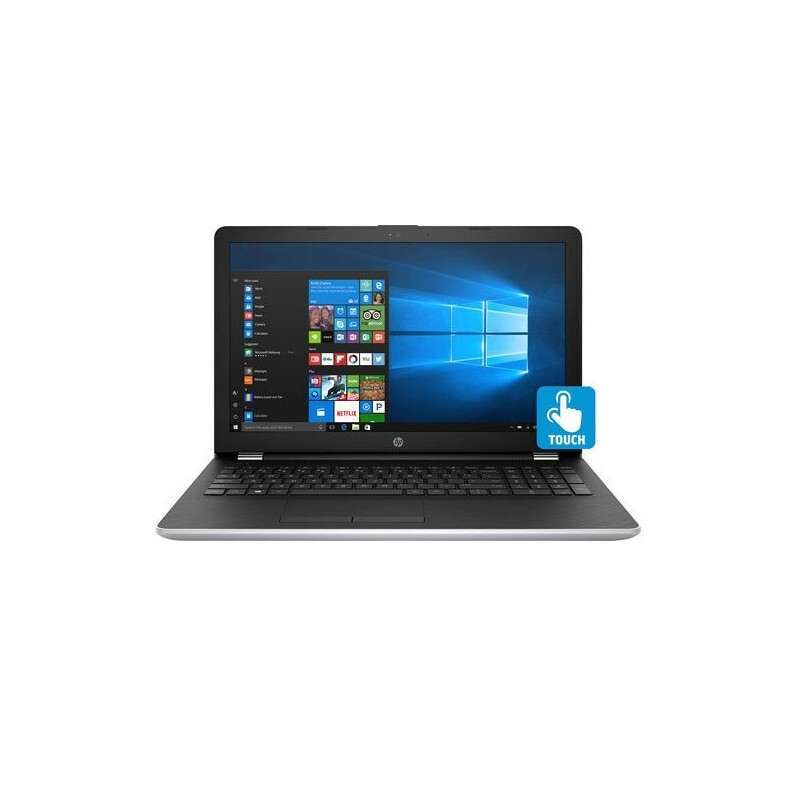 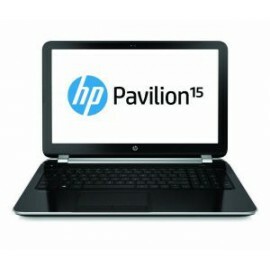 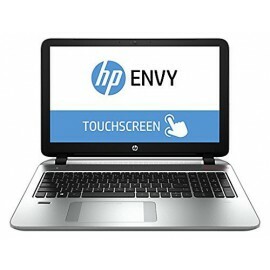 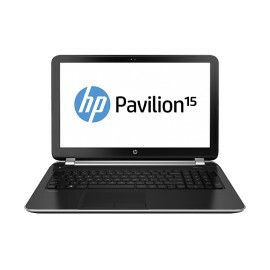 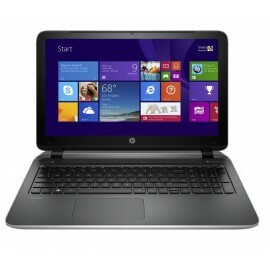 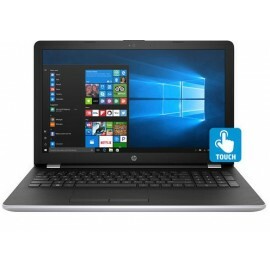 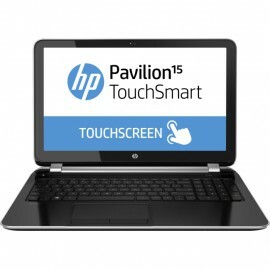 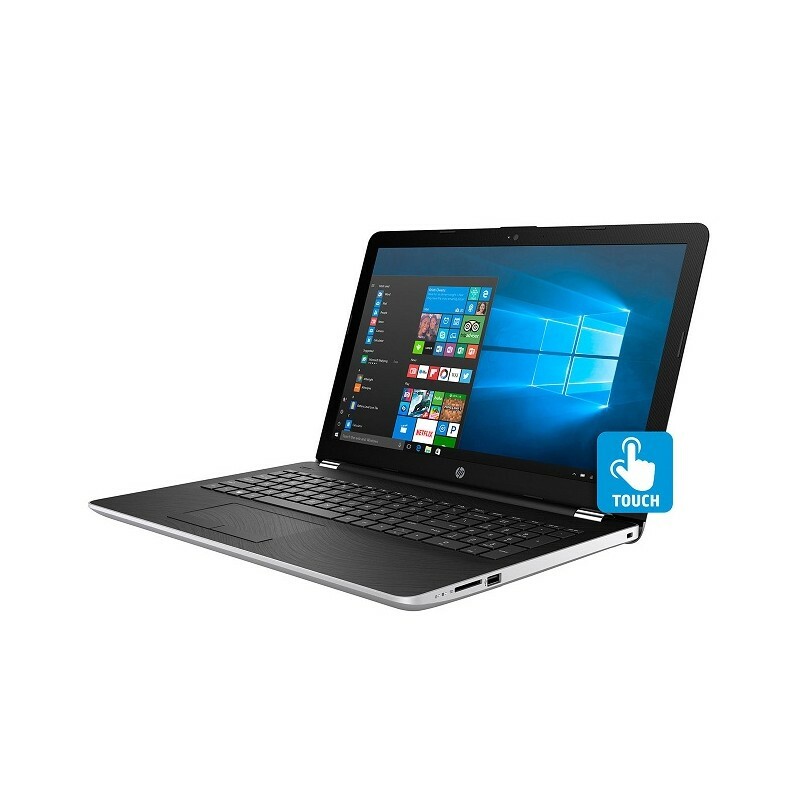 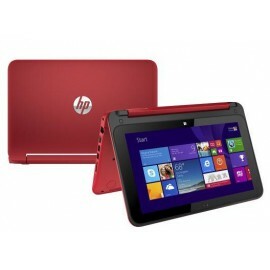 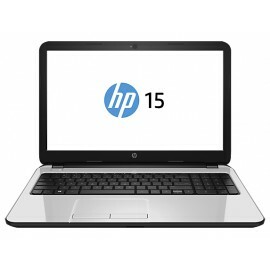 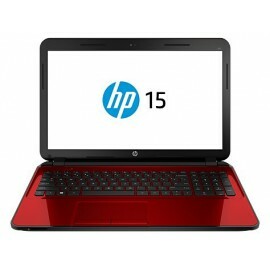 Powerful and versatile, this HP 15.6" Touch-Screen laptop is a perfect option for creative professionals and students. 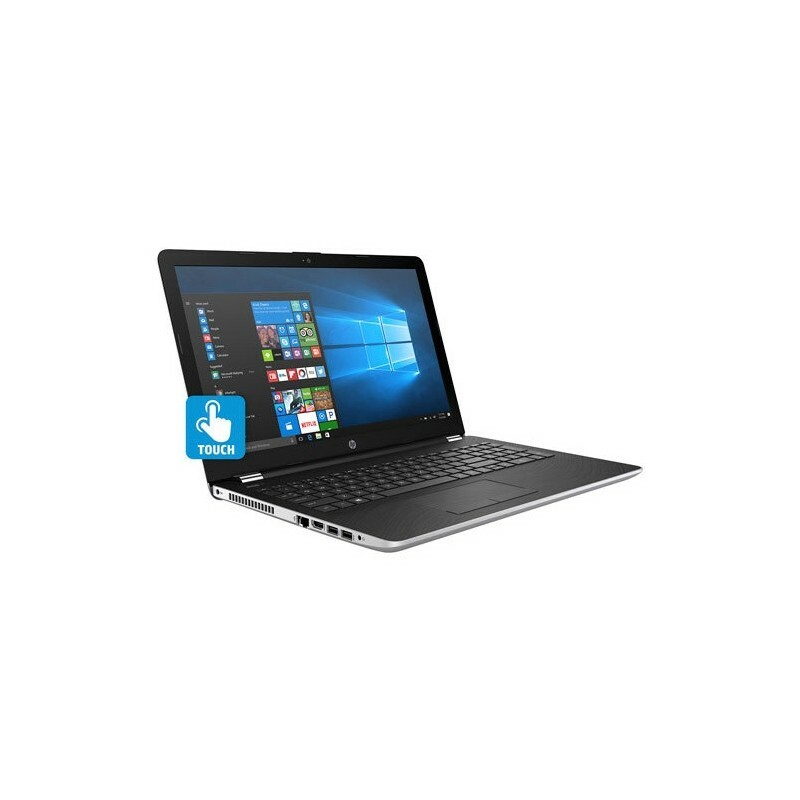 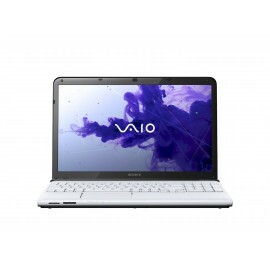 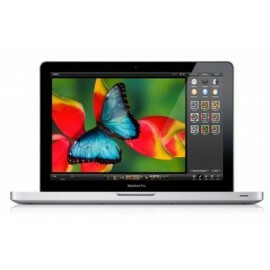 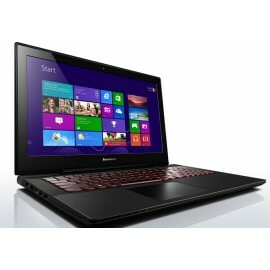 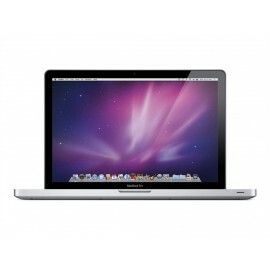 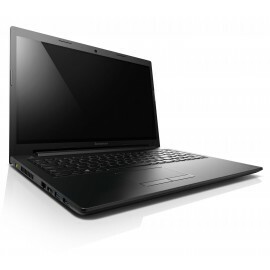 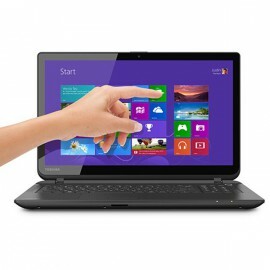 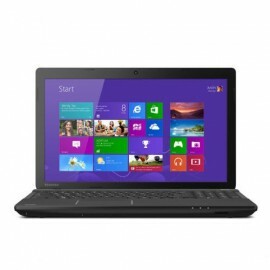 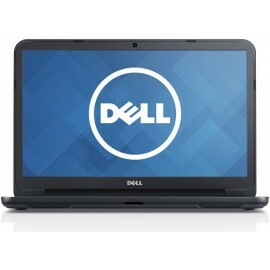 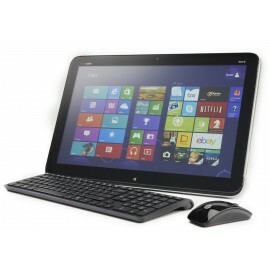 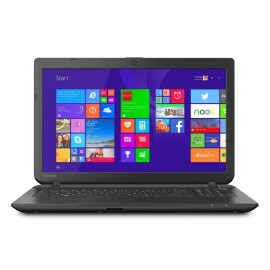 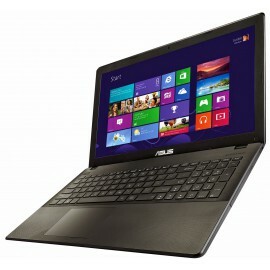 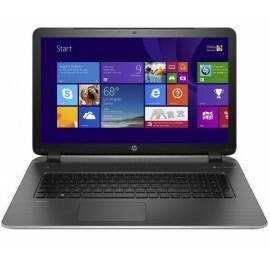 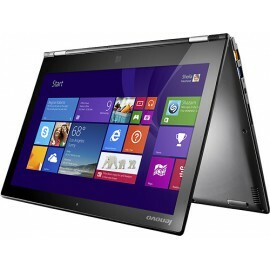 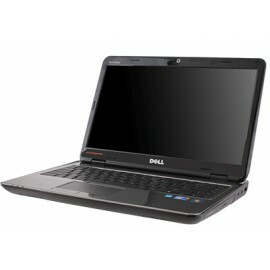 It features a 2.5GHz Intel Core i5 processor, 8GB of RAM, AND 1TB hard drive. 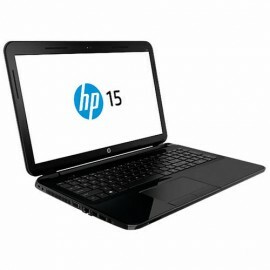 By buying this product you can collect up to 58 loyalty points. 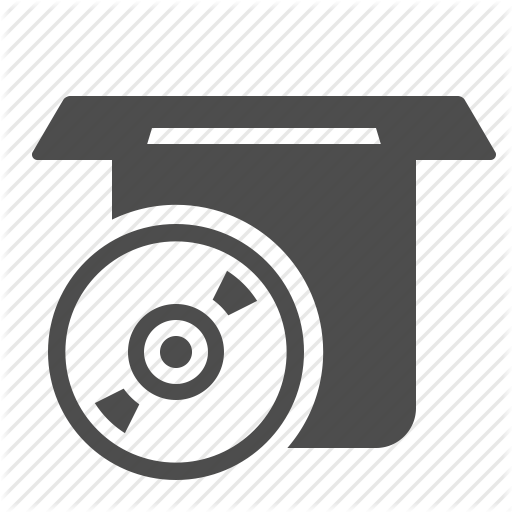 Your cart will total 58 points that can be converted into a voucher of $5.80. 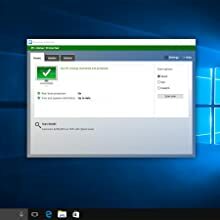 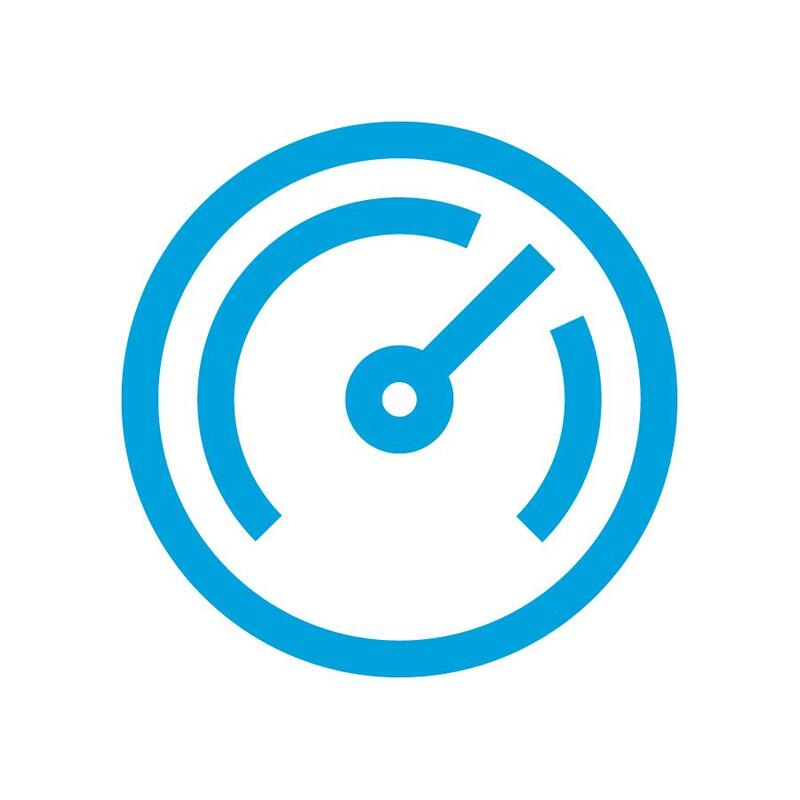 Windows delivers comprehensive security with more built-in security features, safe authentication and ongoing updates to help protect against current and future threats. 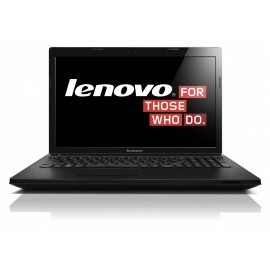 All delivered at no extra cost. Windows lets you be you. 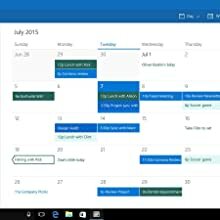 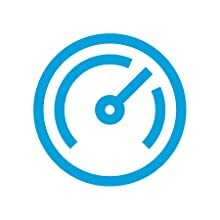 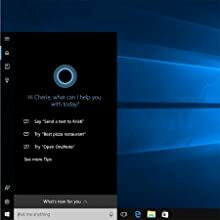 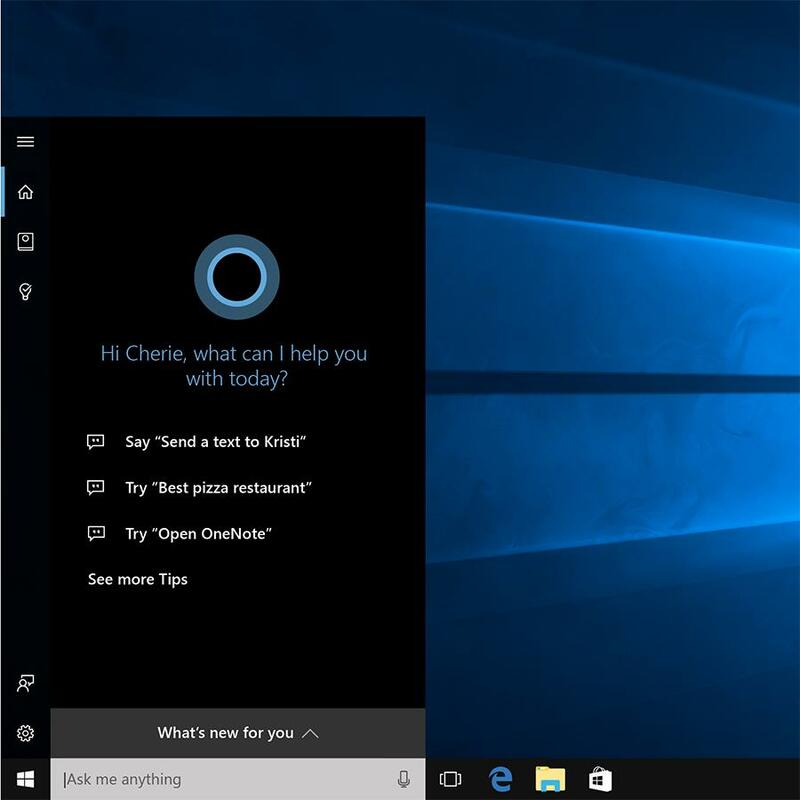 Cortana is your truly personal digital assistant who becomes more useful every day in helping you get things done. 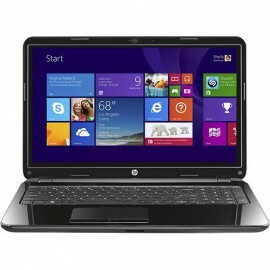 Windows devices lead the way with the fastest processors, longest-lasting batteries, and highest-res displays.